As part of our ongoing development we are constantly looking for agents or affiliates on an International basis to sell on and promote our Italian services worldwide. 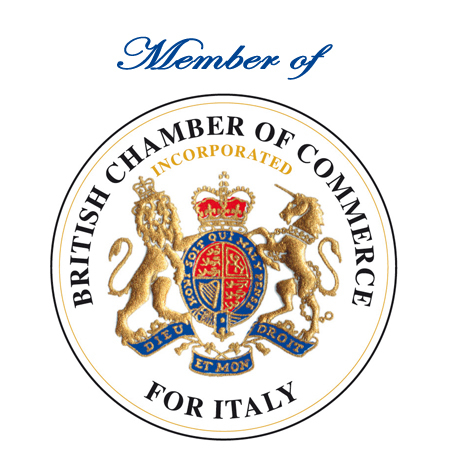 We can work as start up in Italy directly or “behind the scenes” to act as part of your company operations. By acting as agent for Start up in Italy.com you will be adding value to your existing offering of services safe in the knowledge that we are customer focussed and results driven to ensure a timely incorporation for your client. Commissions are competitive dependent upon the volumes you will be introducing to us. Please call or email us today for a discussion as to how to become a Start up in Italy agent or to join our affiliate programme. Please put heading as agent programme on your enquiry so that one of our consultants can revert quickly to discuss this with you.